Case IH is the professionals’ choice. Built for performance, power and precision, every Case IH machine comes with 175 years of heritage and experience in the agricultural industry behind it. 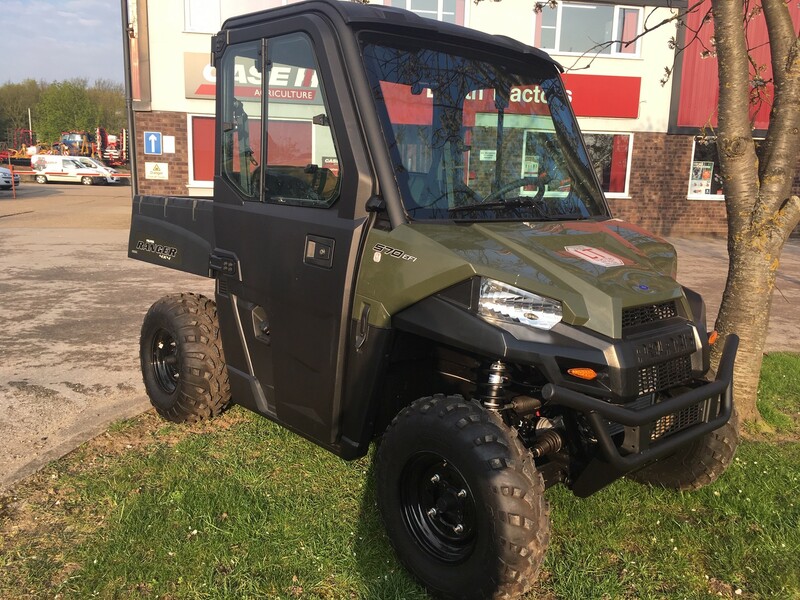 Its range of combines, tractors, balers and forklifts is unbeatable when it comes to design, efficiency, innovation and reliability. 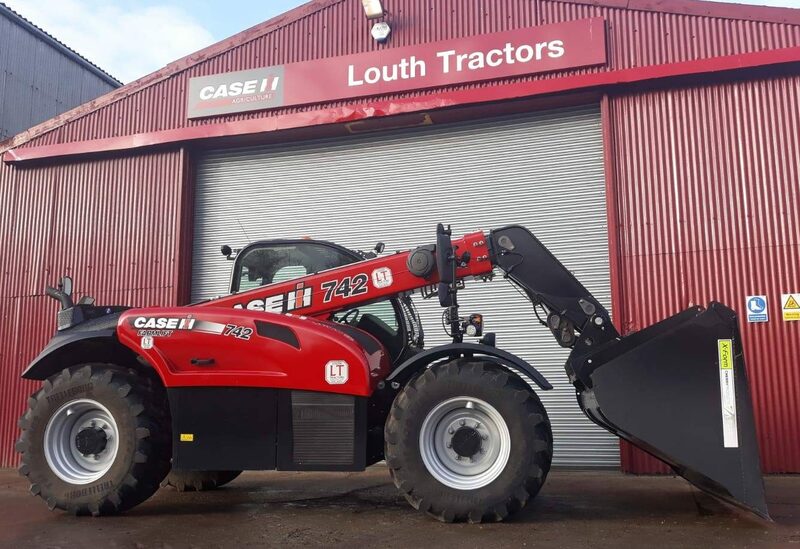 At Louth Tractors we are proud to be the exclusive Case IH dealer for North East Lincolnshire. 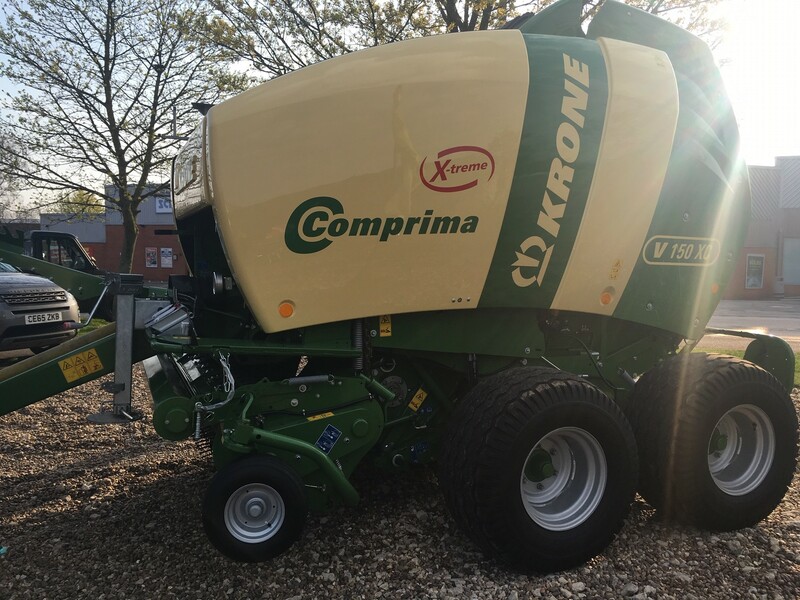 We stock the full range of new machinery as well as a wide range of high-quality used kit. 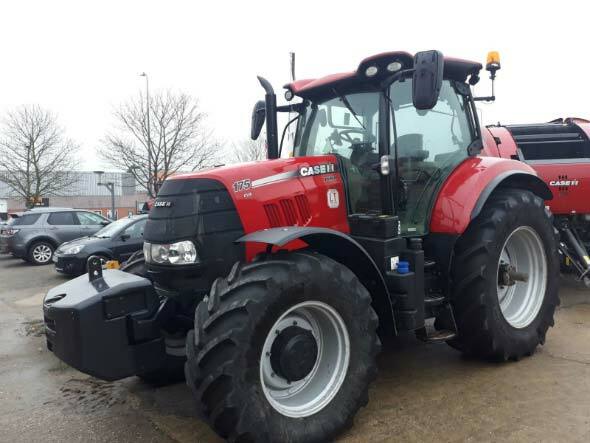 Our parts and servicing teams include the region’s leading Case IH experts for Quadtrac, Axial-Flowand the very latest AFS technology. 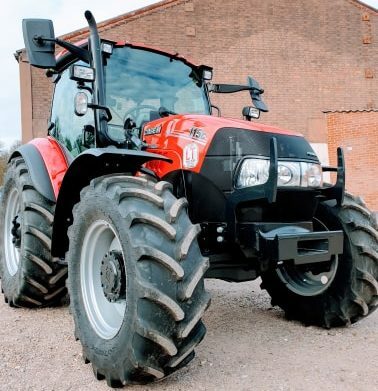 Case IH machines comes with all the latest technology you expect, and more. Whether it’s the latest AFS AccuTurn technology for automated turning on the headland or its latest fuel-efficient CVX transmission, it has always been at the cutting edge. Nothing beats a field trial. Get in touch with our sales team to book your demo.